Carnegie Mellon University’s Michael J. Tarr has been named one of the four recipients of the new Kavčić-Moura Professorships, designed to provide sustained, long-term support for scholars across the university whose breakthroughs and discoveries have the potential to impact the world where human life and technology meet. Along with Howie Choset, Irene Fonseca and Radu Marculescu, Tarr is the first recipient of this recognition. The professorships honor inventors José Moura and Aleksandar Kavčić, whose scientific research and technological innovations have had a transformative impact on the computing industry for more than a decade and a half. 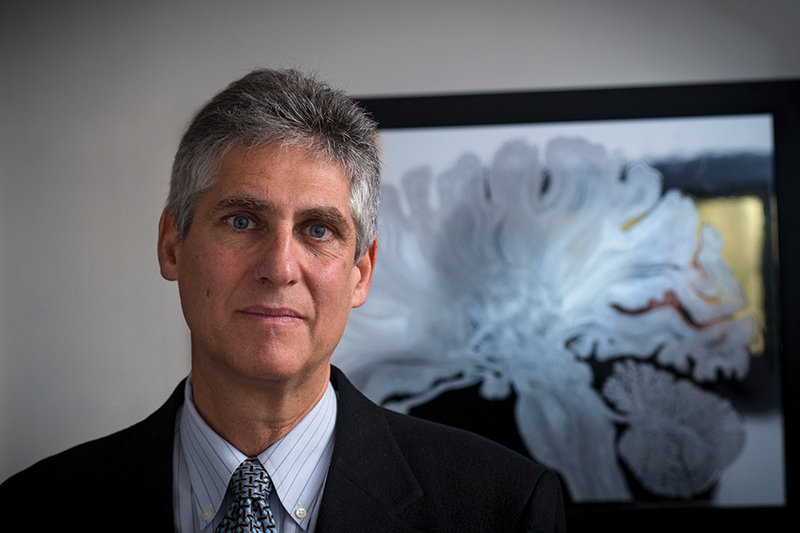 Tarr is the head of the Department of Psychology and a member of the Center for the Neural Basis of Cognition (CNBC). Tarr is also the co-founder of Neon Labs. He is a fellow of the American Association for the Advancement of Science (AAAS), the American Psychological Society and the Society of Experimental Psychologists, and was a Guggenheim Fellow in 2008.